When it comes to your network, security is paramount. That’s why securing it from within is essential.  With cloud filtering, you can recognise and filter out potential threats – before they reach your network. The Umbrella Platform enables you to filter out access to websites with unsuitable or malicious content. The platform stays always up-to- date with no hardware to install, no software to maintain and no admin intervention required. And, as a Cloud-based service, your control over security policies is centralised, removing the need for multiple security appliances and reducing administrative overheads.